Google announced its latest flagship phones, the Pixel 3 and Pixel 3XL recently during a mega launch that saw it unveil the next generation of Pixel phones with brand new features like Call Screen, Top Shot, Photobooth and more. 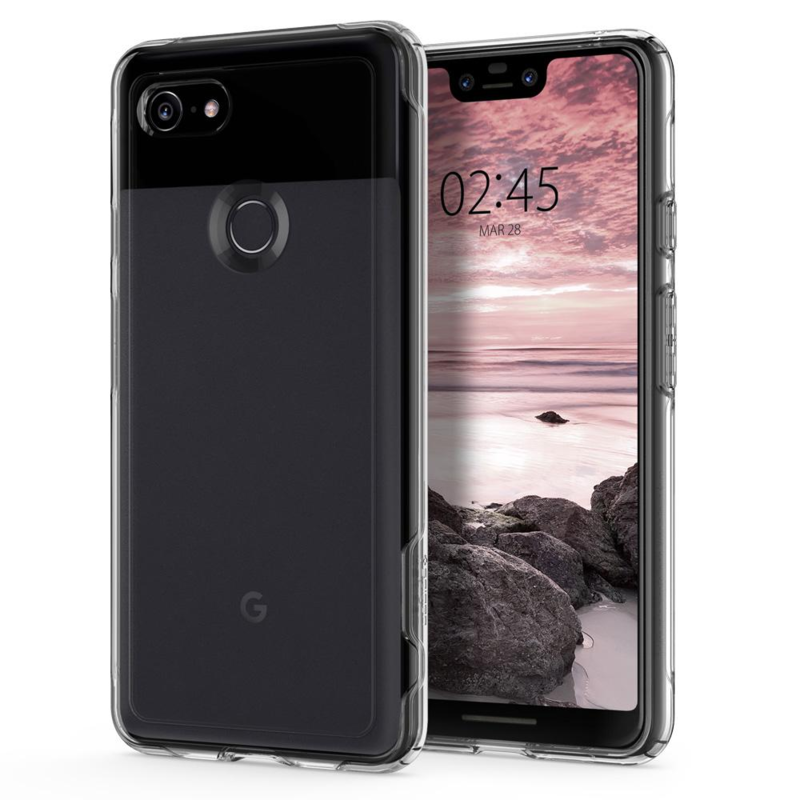 If you’re planning to buy the Pixel 3XL, you’ll need a protective case to secure the phone, especially since Pixel 3 XL features an all-glass back. Protective cases come in all kinds of materials and thickness. 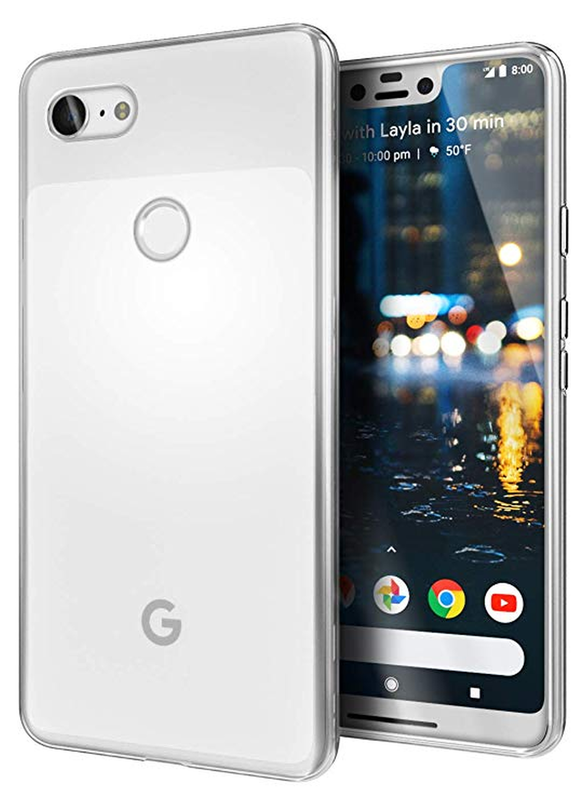 Pixel 3 XL being a bulky phone in itself, you may want to consider purchasing a slim case that doesn’t add to the bulk and scores well on the security quotient too. Here, in this post, we present to you a wide array of slim cases to choose from if you’re residing in the US or in India. 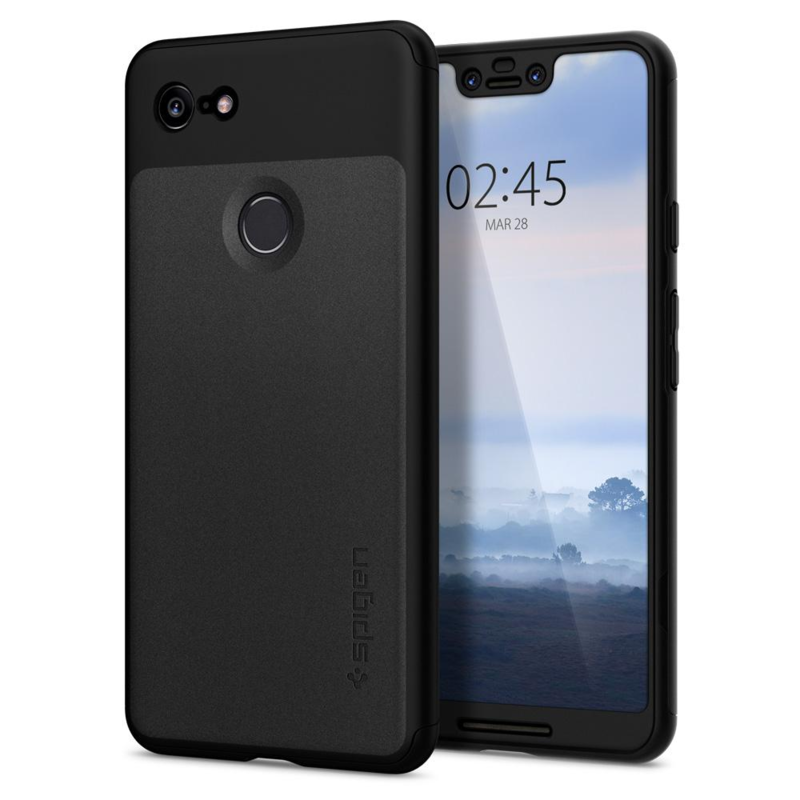 This slim case from Spigen is known to provide intense durability despite the thin frame for your Pixel 3 XL phone. The ergonomics are such that it facilitates great shock-resistance, be it everyday drops or extreme falls while keeping its shape intact. Additionally, this case has an inbuilt kickstand for when you want to sit back, relax and get entertained! 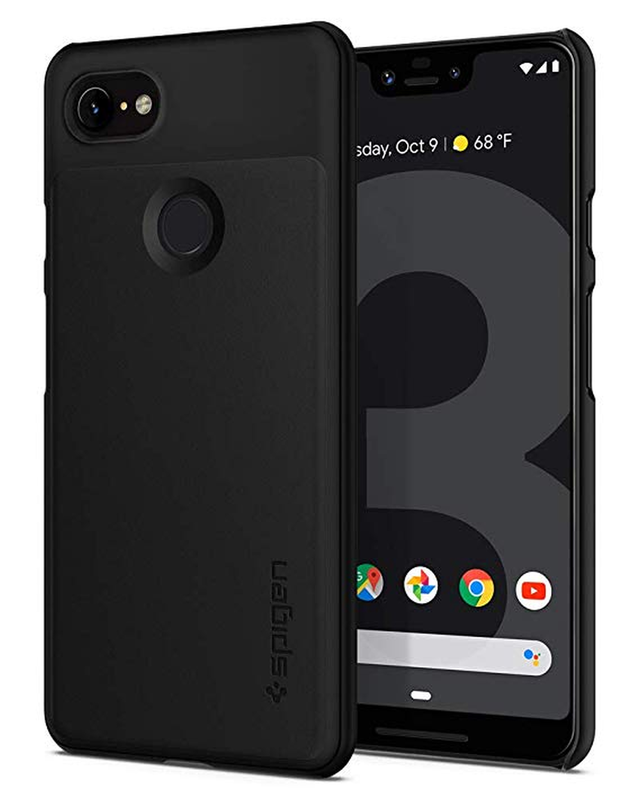 This offering from Spigen is perfect for showcasing your Pixel 3 XL phone’s sleek design while keeping it safe at the same time. An advanced shock-absorbent material combines with a functional design to create an aesthetically pleasing case for your phone. The slim design ensures you won’t have to remove the case to wirelessly charge your phone either. 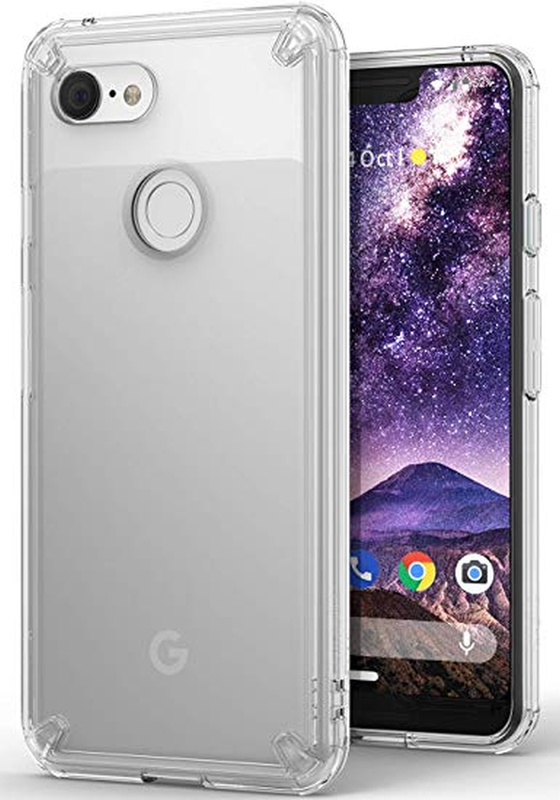 This case for Pixel 3 XL is lightweight and scratch-resistant too in addition to being pocket-friendly, meaning it easily glides into your pockets seamlessly. Unconcealed buttons allow for quick access to phone’s functions while the slim-fit design means you barely even feel the extra weight. Another quality offering from Spigen with a minimalistic design but maximal protection. It resists day-to-day shocks while the addition of a customized glass-protector prevents accidental screen contact. It supports features like wireless charging for your Pixel 3 XL phone without having to take it off. This generic featherweight case by tottalee protects against everyday bumps and scratches. The USP of this case is that it’s free from branding and comes to you with 2 years warranty and 30-days money-back guarantee. 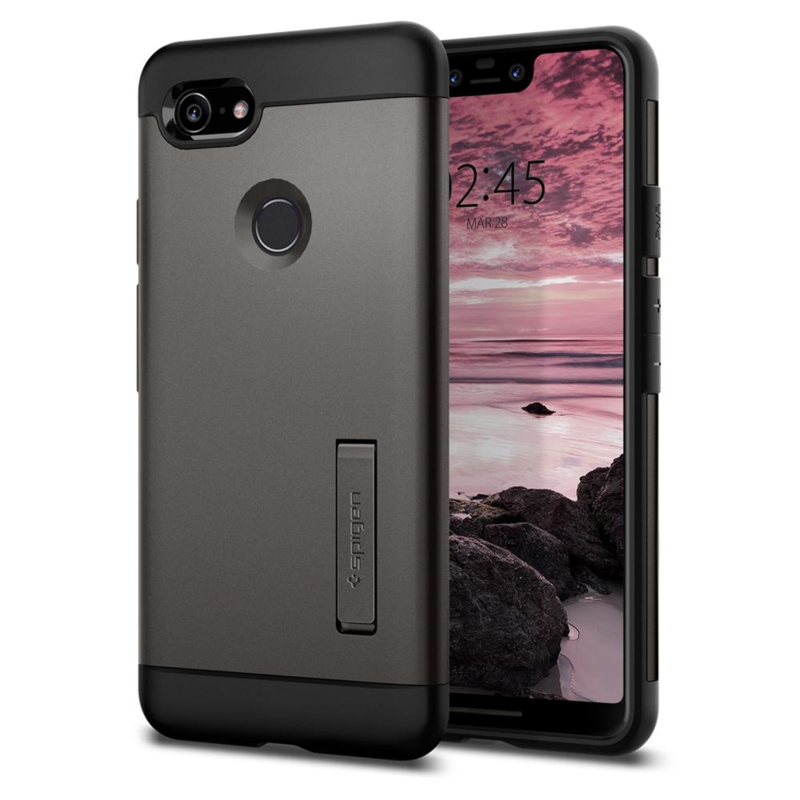 Available in Frosted Clear and Solid Black colors, this is perfect for those who don’t like to see brand names or logos on their Pixel 3 XL phone case. This is a glossy clear case with raised bezels that protect your screen and camera from surface contact. Made from premium flexible TPU, this case absorbs shocks and drops with relative ease at a very pocket-friendly price. 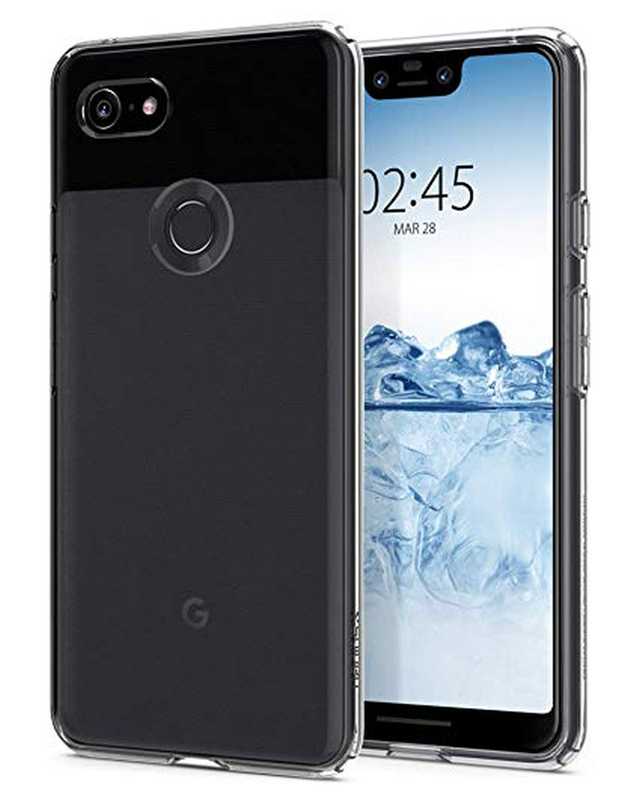 This case is perfect for showcasing your Pixel 3 XL phone’s good looks while protecting it at the same time. 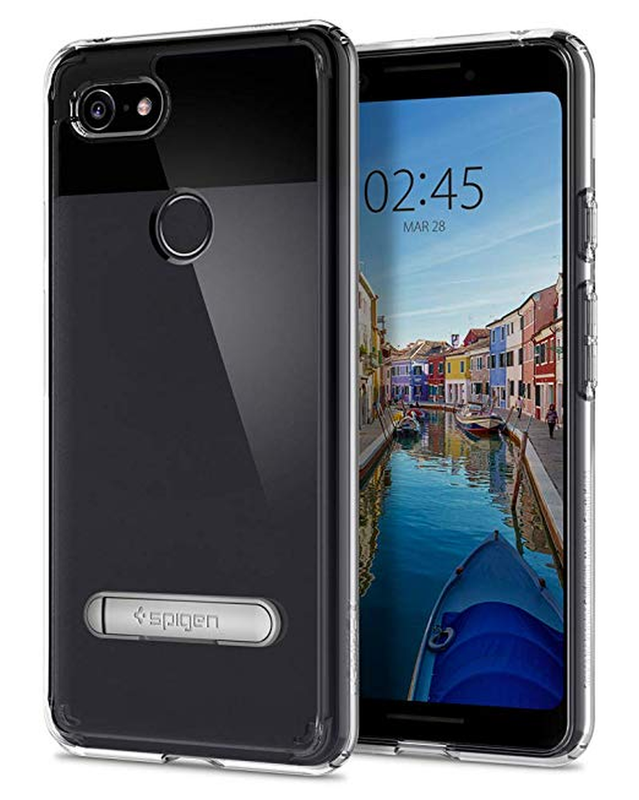 This transparent slim case by Spigen offers an ergonomic design that does not interfere with the phone’s looks and its usability. The air cushion technology on the corners protects the phone from scratches, bumps, and drops. Made from flexible TPU, the case is smudge resistant and easy to apply and remove. You can flaunt your phone’s ravishing looks with this minimalist design transparent protective slim case by Spigen. The case has a hard-back which not only protects from daily wear and tear but also provides strong scratch-resistance. Made out of anti-slip TPU, the Air Cushion technology protects your phone from any mishap, making it your phone’s perfect companion. This dual-layered slim case made out of premium TPU provides an easy grip and crystal clear protection. Raised bezels shield your phone’s display and camera from coming in contact with flat surfaces. The inbuilt Lanyard Hole can be used to attach wrist straps or neck straps when on the go. 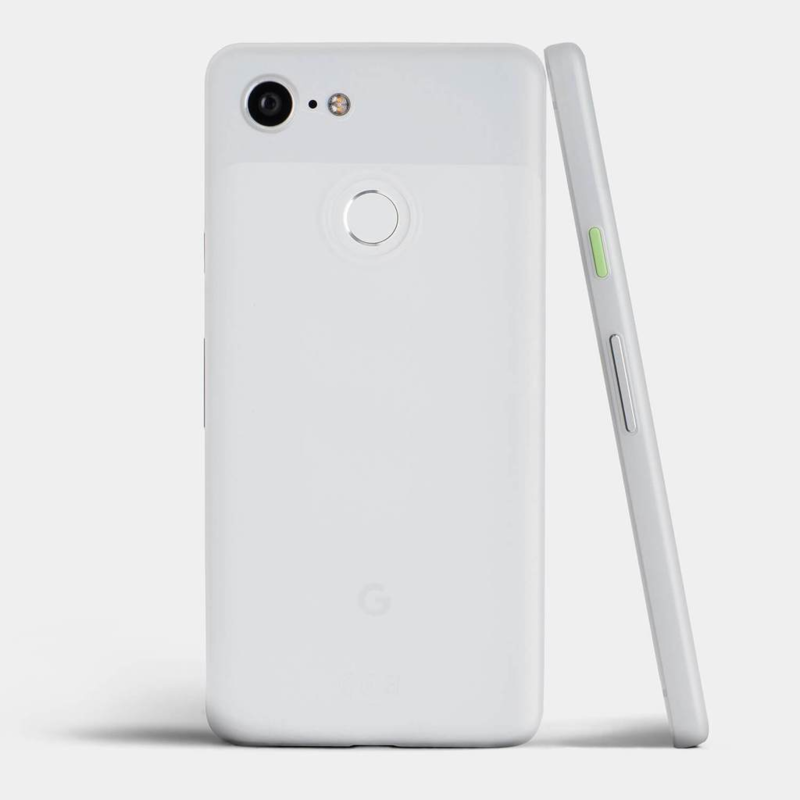 So, this was the exhaustive list of best slim cases for Pixel 3 XL that’s available in the market right now. Choose from any of the above slim cases to protect your Pixel 3 XL phone from accidental damages without adding the extra bulk so that your phone’s beauty isn’t wasted away in hiding!